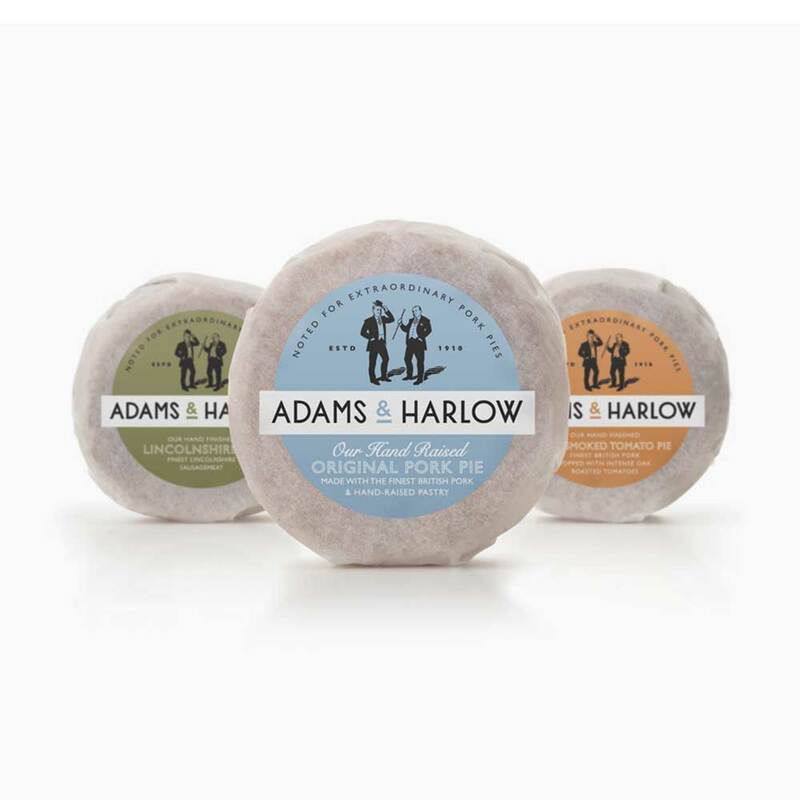 For Pie Labels, you want someone who can make them well – that’s us with over 20 years experience! We will manufacture your food labels to order, quickly and at a competitive price with no fuss. Material, design, adhesives and quantities will have an impact on the cost of your Pie Labels. 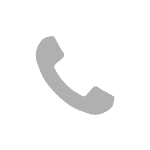 If you call us on 01332 864895 we can talk you through the options. It can be helpful to do this as it saves time for you too. A major factor in pricing is the size of the butchers labels you order. We can make labels upto 330mm wide and over 300mm long. The material you choose for your labels can impact price too, as can the adhesive. If you need high volumes, the unit price for your Pie Labels will be less so buy as many as you can. For the quickest response, call us directly on 01332 864895 or fill in the form below and we will call you back. With years and years of experience, we can manufacture your Pie Labels to the highest standards. We can manufacture labels using traditional flexographic printing methods or modern UV inkjet digital printing. With our experience, we will determine the most cost-effective method of production based on your label specification. Pie Labels can be printed on our Jetrion 4900 digital printing press. Using UV inkjet technology, there are no printing plates despite being a full colour press. Digital printing allows us to print your labels direct from the computer in much the same way as you can print on a desktop computer – without any delays. Our digital label printer includes a cutting edge (pardon the pun!) laser die cutting station. Without the need for printing plates or rotary dies, lead time delays and tooling cost savings can be passed on to you. Changing label designs between print runs is easy so you can do special labels or change products with ease and without cost. For high volumes of label, we will generally recommend using flexographic printing to reduce unit prices. We have a 6 colour Rotopress printer which is ideal for simpler designs of label. If you require a more comprehensive, photo-like finish for your labels, our new MPS 350 UV printing press is ideal. The MPS is a new addition, costing over £330,000 and capable of printing at over 100 metres per minute, reducing production time and cost. Call us on 01332 864895 or fill in the form below: We will contact you as soon as possible regarding your enquiry for labels.